Thanks to your support, my petition to fix the Lindum Crossing has gathered over 7000 signatures from the community. 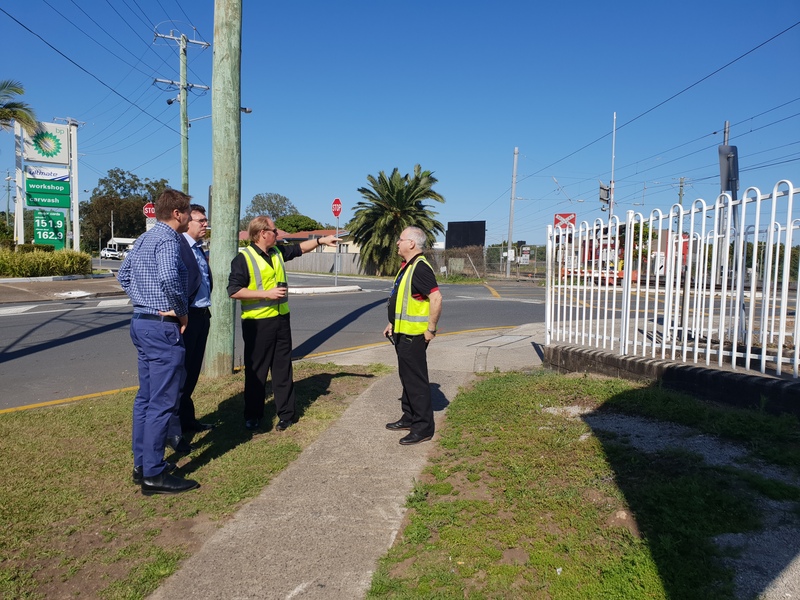 With your help I have recently delivered $400,000 worth of Federal Government funding, which will be allocated to the Queensland State Government, for a feasibility study. I have since also secured $85 million to fund fixing the crossing, alongside Brisbane City Council’s commitment of $40 million we are on our way to fixing Lindum. However, we are still waiting for the State Labor Government to respond to my letters calling for their collaboration on this issue. I will continue calling for them to step up to the table so that we can all work together to get this issue fixed for the community. You can still add your signature below, and please be sure to share with your friends and colleagues. For the latest updates on the petition, follow me on Facebook and subscribe to my e-newsletter.